Why are Single-Use Batteries Different? Single-use batteries, such as AA, AAA, 9V or C or D cell, are by nature different, making their recycling process different than recycling rechargeable and cellphone batteries. All Call2Recycle drop-off locations accept used rechargeable batteries with most accepting used cellphones. Depending upon your location, select drop-off sites do accept single-use batteries. Unlike the rechargeable battery program, which is funded by battery and battery-powered product manufacturers, there is currently no national stewardship solution to allow for free recycling of single-use batteries, except in Vermont. This means that local household hazardous waste (HHW) and municipal programs that do offer alkaline battery recycling programs could charge a small fee. For those wanting an all battery solution, Call2Recycle has you covered. Visit our store to view our all battery recycling offerings. Not sure what type of battery you have? Click Here to download our Battery Guide. Single-use batteries are not reusable when they lose their charge. 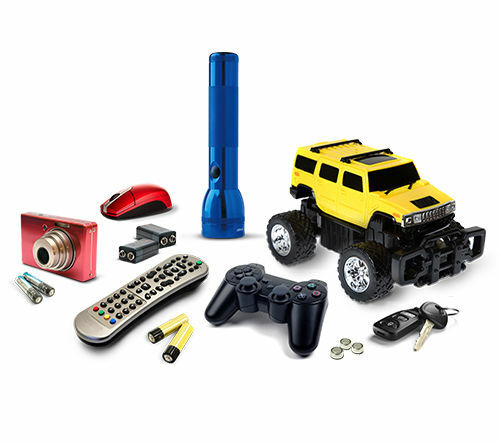 They are commonly found in remote controls, car keyless entry remotes, watches, pacemakers, hearing aids, memory backup fire alarm devices, toys, etc. 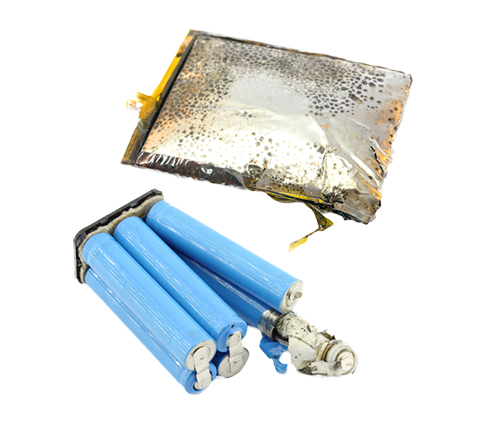 Need to recycle damaged, defective or recalled batteries? 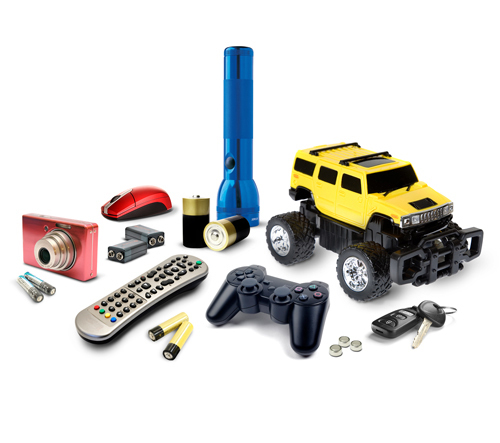 Whether you have just one or are managing a large recall, Call2Recycle has recycling kits and options available. *Single-use batteries are accepted by select collection partners in the U.S. Check out the drop-off locations near you to verify which materials they accept. 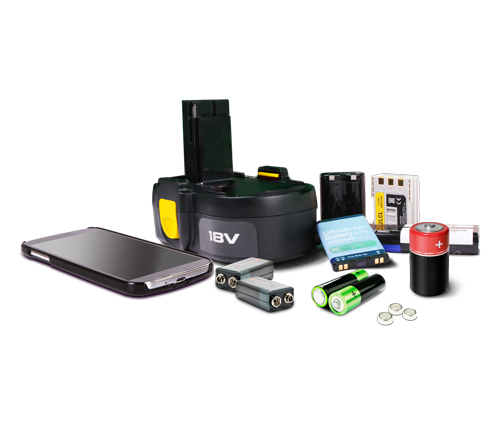 You can also visit our store to order collection kits for single use and rechargeable batteries. We recommend that you remove the personal information on your phone, although it is not required. In the recycling process, the memory on the phones is destroyed and reusable materials are recycled before they are resold. 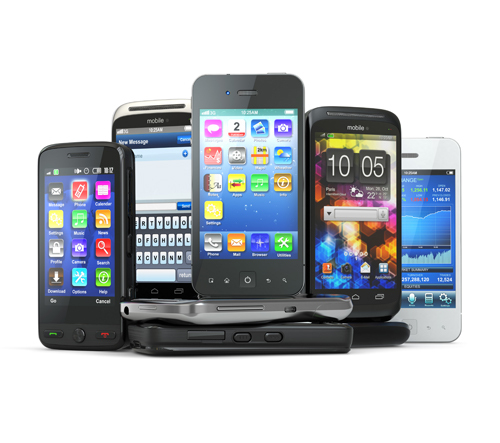 If you want to remove the information from your phone, you can consult your cellphone user manual, manufacturer’s web site or contact one of our processors The Wireless Alliance to learn how to erase your data.